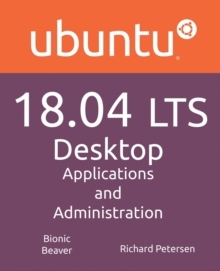 The Definitive Guide to Ubuntu--Covers Ubuntu 8.04 LTSMaximize the powerful features of Ubuntu with expert guidance, tips, and techniques from bestselling Linux author Richard Petersen. 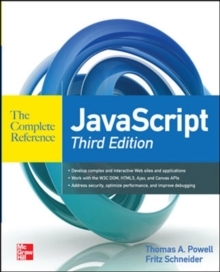 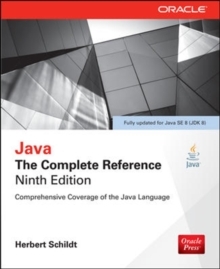 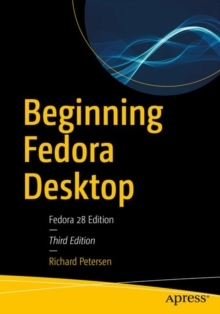 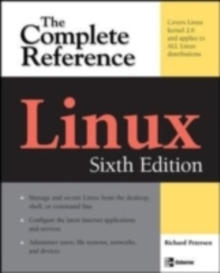 Packed with clear explanations and detailed examples, this comprehensive volume shows you how to get off the ground with Ubuntu, set up hardware and Internet connections, and use the latest system and network administration utilities. 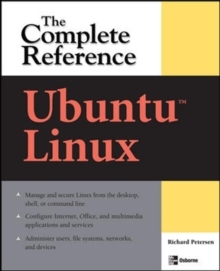 Ubuntu: The Complete Reference covers the desktops, shells, and administration tools for users, printers, services, and networks.